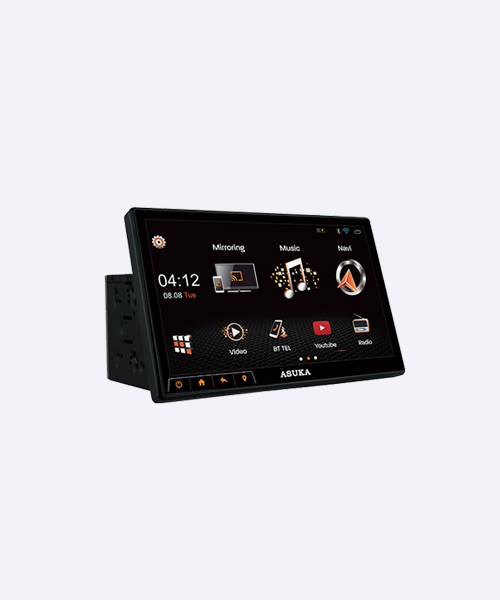 ASUKA PTA-210 is a WiFi Multimedia dashboard 2-DIN with 10-inch WSVGA multi-touch screen. 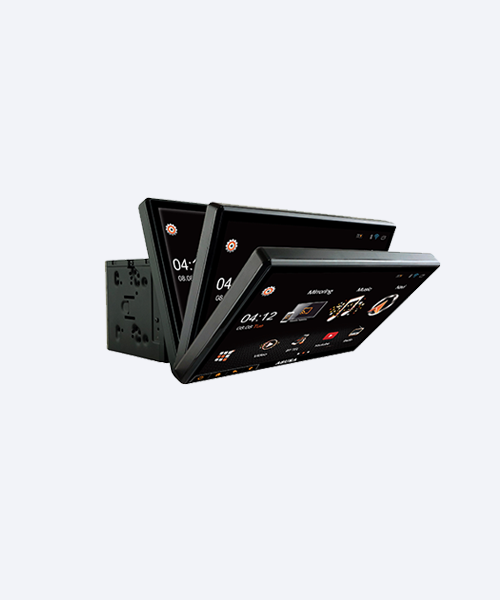 After installation, it looks as if it were the original car Navi system but brings you much greater vision with quality color and sharp picture display than ever. 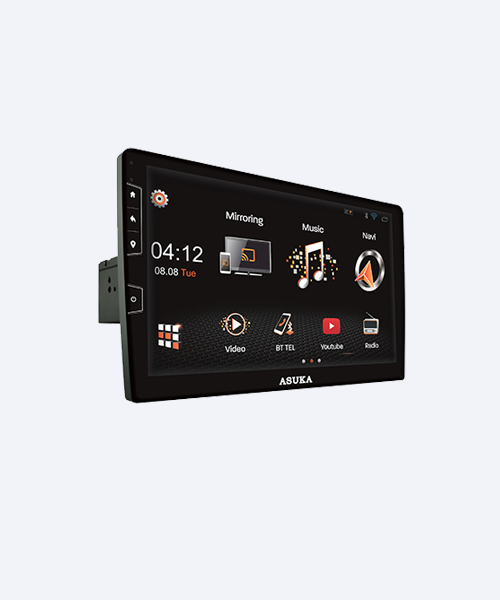 ASUKA’s WiFi Android Multimedia 2-DIN Head Unit lineup (PTA series) features a revolutionary in-car entertainment product to upgrade your old car stereo for a dramatically different ride. 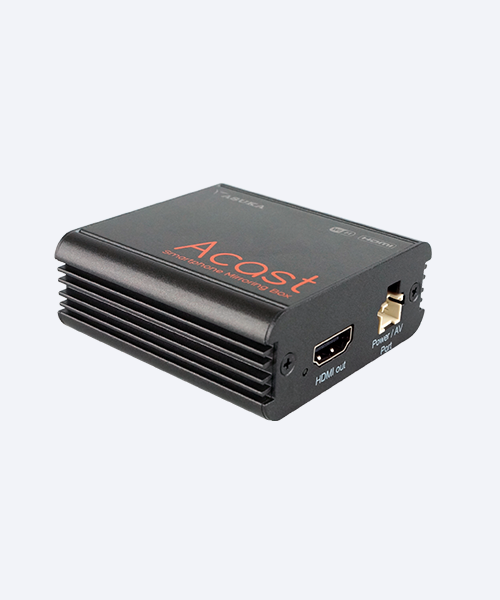 It connects to the outside world and keeps passengers entertained with on-line entertainments such as YouTube, Spotify, on-line navigation such as Google Map, Waze, etc. 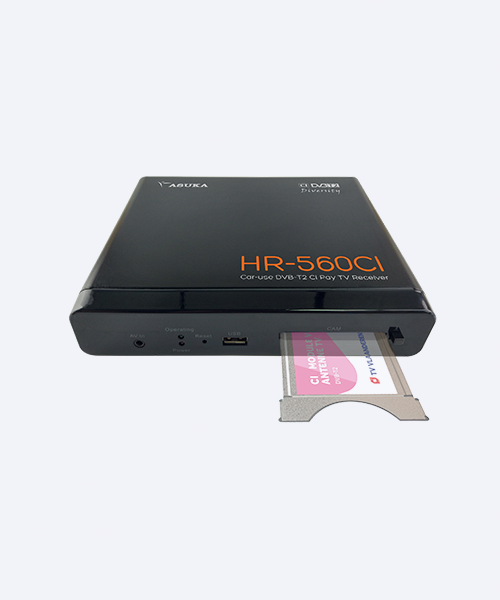 via WiFi or pre-recorded contents via USB/Bluetooth. 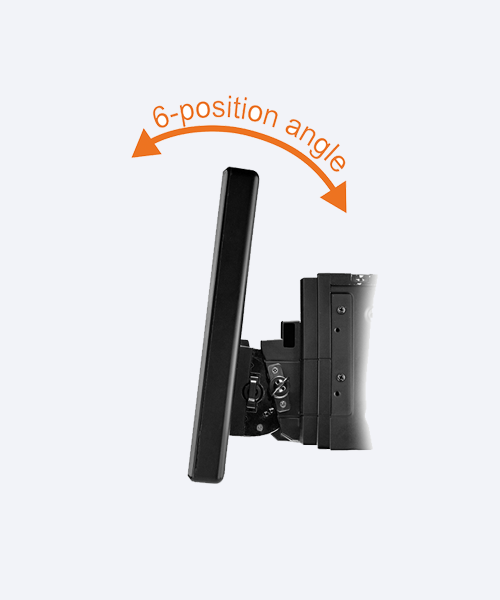 It also supports Android Miracast to mirror your Android smartphone onto your car monitor truly wirelessly. 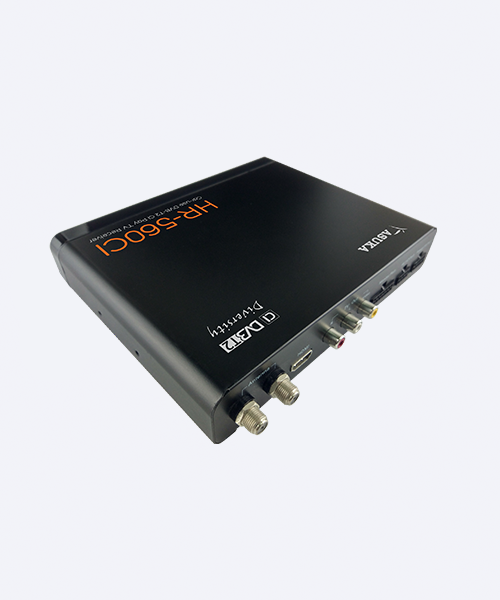 PTA series also features with stylish user-defined user interface and highly customized Apps. You can select but freely change anytime the 3 most frequently used Apps in top and add 12 more in the main menu. For surround audio, you are able to modify sound effects as you like. Access audio settings such as Equalizer, Balance, Bass, Treble, Loudness, Subwoofer and so on. Enjoy more options to make every ride extraordinary experience.